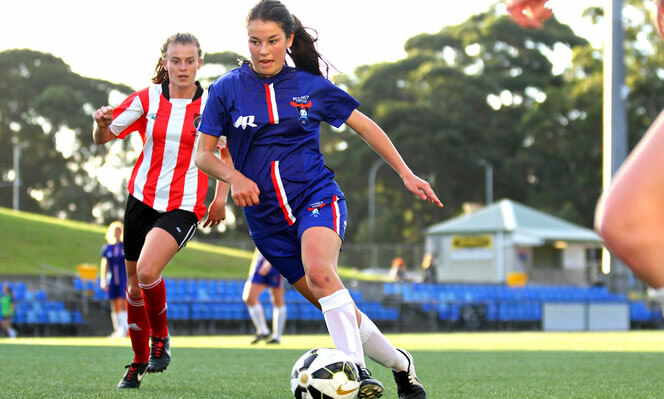 CHLOE O’Brien is only 17, but has achieved so much in football already it is a little scary. 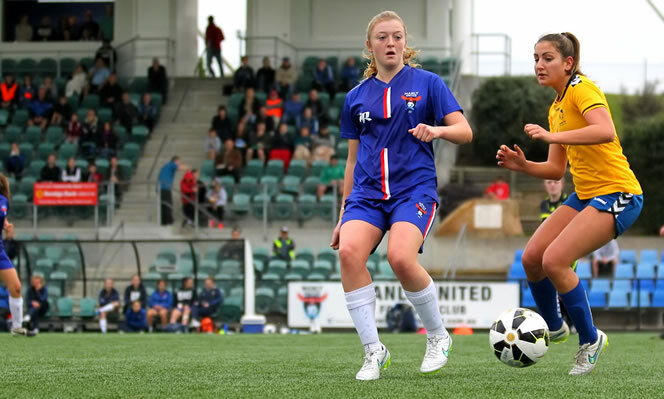 The Mackellar Girls student began her journey on the field with Manly Vale at the age of five before moving on to the representative scene with Manly United. “I was only ten playing in the under-12s,” O’Brien said this week. Next challenge in her early teenage years was juggling playing commitments with Manly and at the time, Football NSW’s Project 22. It involved football on Saturday and Sunday and O’Brien couldn’t get enough. “After that I was fortunate enough to play for Football NSW Institute where we won a premiership (in 2014) as well as the under-20s Matildas,” she said. Last year O’Brien also made her W-League debut with the Western Sydney Wanderers and in 2015 has been one of Manly’s best players in first grade. “The majority of time I have been a defender, so to be in the middle of the park as a midfielder has been a great learning experience,” she said. Once she completes her HSC this year, O’Brien remains undecided what is next. She considered college football in America, but has since decided to see what transpires in Australia. 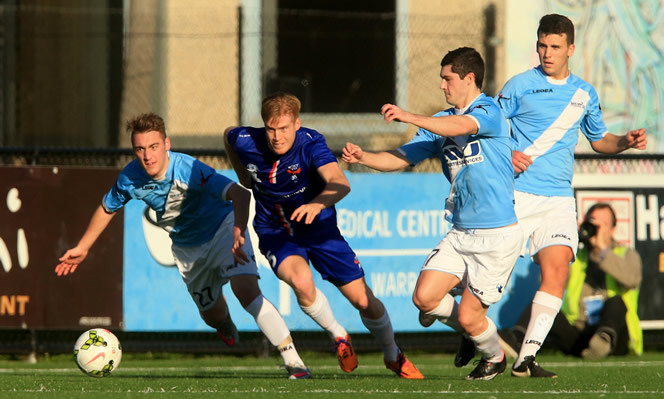 “Another W-League contract is what I am chasing,” she said.